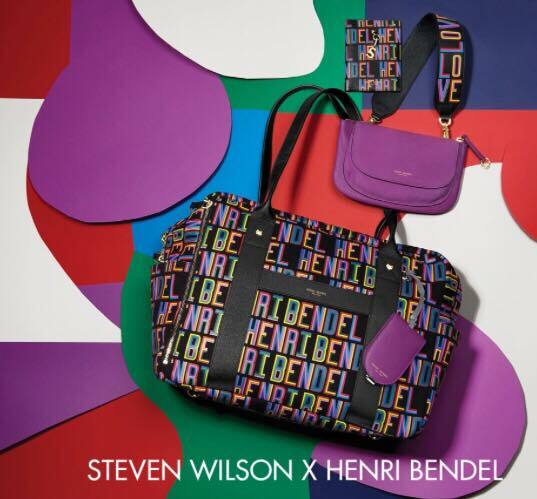 New York based fashion retailer Henri Bendel collaborated with U.K based artist Steven Wilson on an exclusive and limited-edition collection inspired by the colorful pop art of the 1980s. 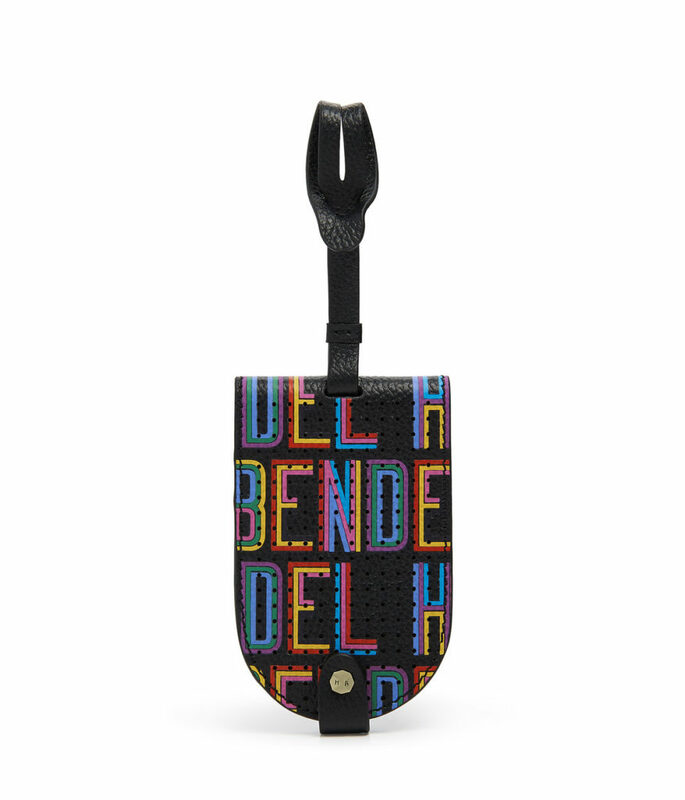 The 15-piece Steven Wilson x Henri Bendel Collection includes luggage tags, cosmetics bags, scarves, notebooks and more, aim to appeal to the “Artsy and Active” Bendel Girl. 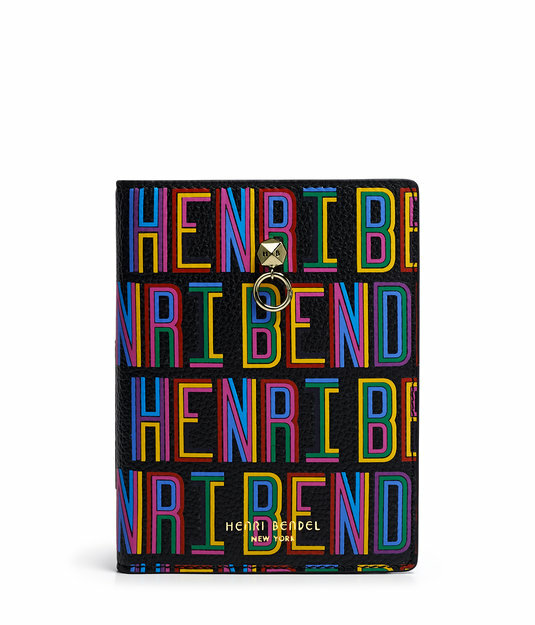 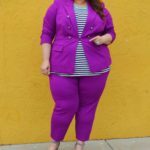 The prices of the items ranges from $20 to $350 dollars and you can shop for them at your local Henri Bendel store and online at www.henribendel.com. 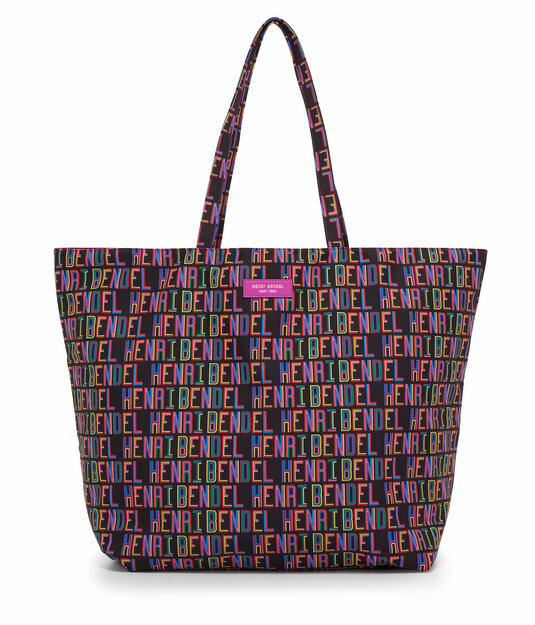 Also Bendel Girls, Fashion Week is only a few days away and you can kick off Fashion Week with Henri Bendel by stopping by their flagship store in New York City to celebrate the launch of the limited-edition design collaboration with Steven Wilson and take pictures in their newly unveil Instagram Wall. 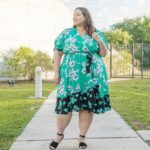 You will have the opportunity to meet and greet Artist Steven Wilson and enjoy sips and sweets. 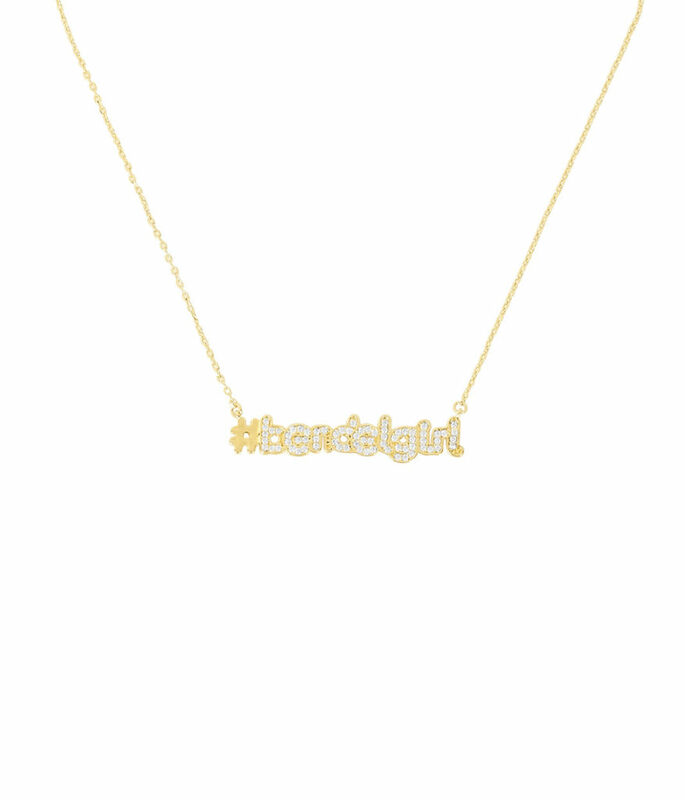 Spend $250 that day and receive a FREE #bendelgirl sweatshirt personalized by Unemployed Denim for that night only!